Mario Lopez gives his celebrity friends a chance to defend themselves from the people he wants to watch his show. 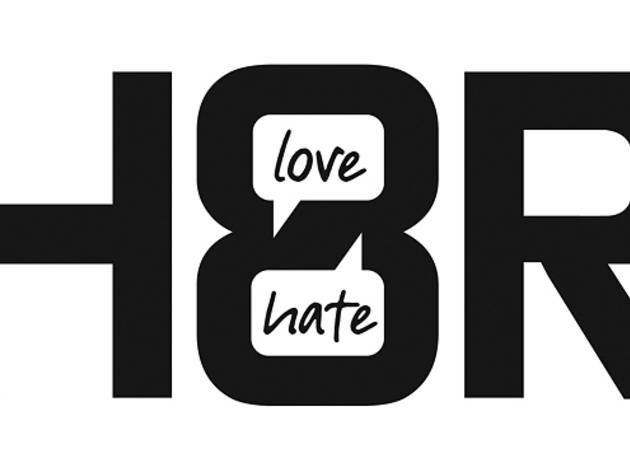 H8R seems to be the type of show that was created inside an extreme Hollywood bubble. While most reality shows that involve celebrities (a word that seems to lose meaning daily) have an aspect of schadenfreude to them, H8R tries to turn this around by allowing these poor, maligned millionaires a chance to prove how deeply we all misunderstand them. Hosted by Mario Lopez (also one of the show's producers), H8R matches a celebrity with an average person that can't stand them and, after duping the commoner into recording a video screed about why they think their particular star is a bottom feeder, they force the two into spending time together. After this point, it's up to the celebrity to convince their hater that they are actually a human being deserving of their respect. Most of H8R's celebrities come from the world of reality television, with the pilot episode featuring Jersey Shore's Nicole "Snooki" Polizzi and The Bachelor's Jake Pavelka. Not only that, the videos the haters are asked to record are done under the guise of audition tapes for non-existent reality shows. So it's a reality show about reality stars defending their honor from wannabe reality stars. My head is spinning. It's hard to determine what the target audience for H8R is as most people who watch reality shows aren't particularly interested in seeing the people they love to hate redeemed, that's not the point of that genre. Sure, it's impressive to see Snooki maintain her composure while her hater and his family say hateful things directly to her face, but is it really so surprising to her that she's so harshly judged? Has she never watched Jersey Shore? 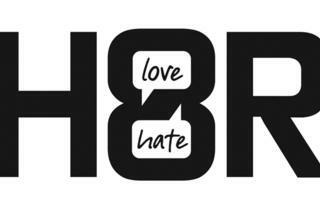 In the end, it's hard not to watch H8R wondering if this energy wouldn't have been better directed elsewhere. Rather than spending an evening cooking dinner for the family of a guy that said mean things about her, couldn't she have have done some work for the firefighter charity she mentions supporting? As a public figure, you're never going to change the fact that some people are just not going to like you, no matter what you do and going on national television to convince them one-by-one is just a waste of everyone's time.